Outlook email application is different for Apple users. Microsoft has developed Outlook for Mac to run the e-mail application on Apple device. 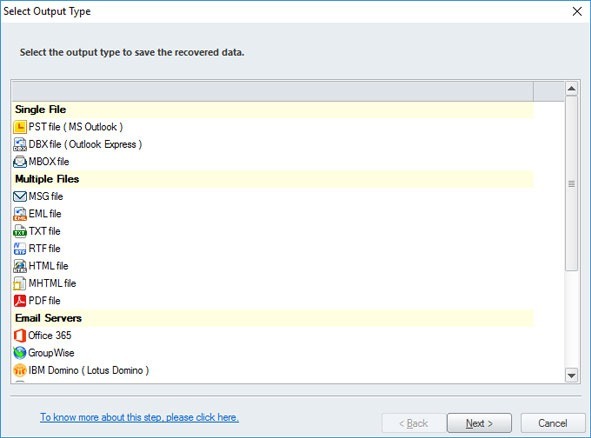 As individual shift from one organization to other, there may be requirement to convert Outlook for Mac to S Outlook. One thing to be noted is that Outlook for Mac saves file in OLM format and windows in PST format. 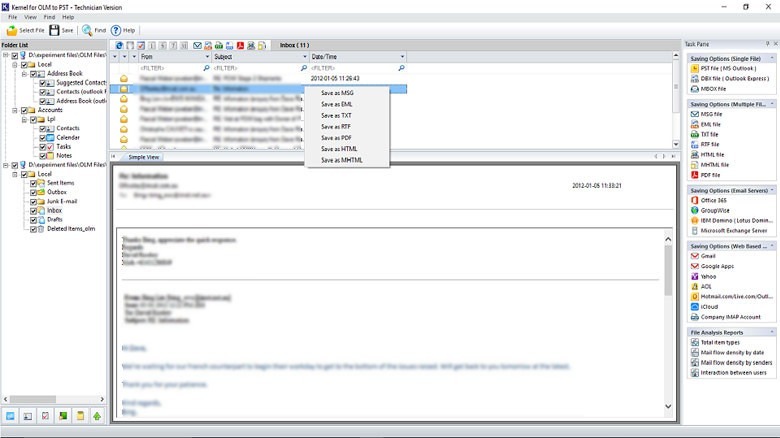 So users required to convert OLM to PST for e-mail migration. To do this task Kernel OLM to PST converter is the best tool. 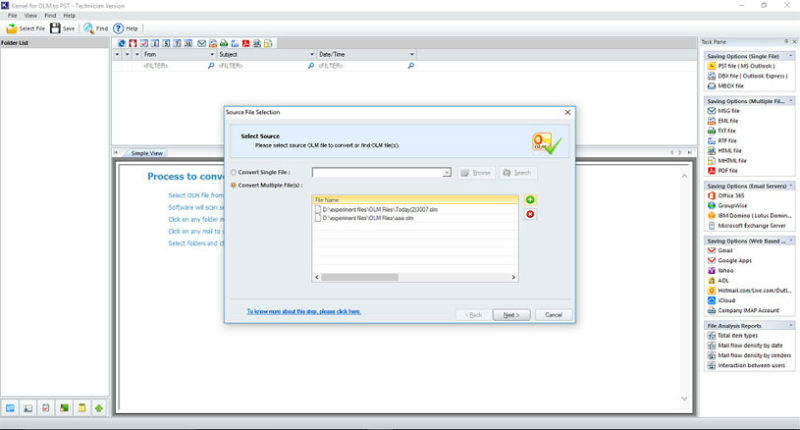 Efficient Conversion of OLM to PST: The easiest way to convert OLM files to Outlook PST is Kernel OLM to PST Converter. Just add the files, convert and save, that’s all done. It scans the OLM file and extract data from it, this data is then moved to PST file in a structure manner, so that the folders and subfolders have same path as were in OLM. Repair Corrupt OLM files: Kernel OLM to PST converter can also be used as OLM recovery tool. While scanning the OLM file if it is found that the file Is corrupt, the converter first repair the data and then convert in PST format. So it can also be used as OLM file repair tool. Preserves File Integrity: if Data loss is the main concern while going for E-mail migration tool, then select Kernel for OLM to PST converter as it ensures no data is deleted during conversion. It keeps record of all mail items, contacts, attachments, notes, calendar, task etc. If you have accidentally deleted some items in OLM file then they can be easily recovered. Convert Files in Multiple Format: While Kernel OLM to PST converter is mainly designed to transform Outlook Mac Files (OLM) to MS Outlook Personal storage table (PST), it has the option to save OLM files to IMAP, HTML, EML, MSG, MBOX, MHTML, DBX, and RTF format. Thus a single tool converts file in multiple formats. Filter Emails Before Conversion: Most of the users have important mails in their mailboxes. 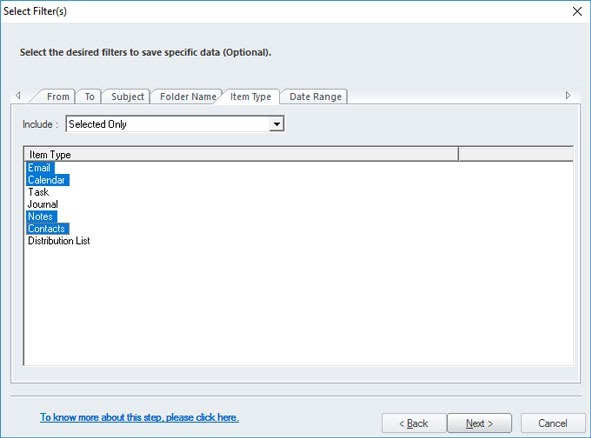 To ensure these files should not left, you can preview the mail items and select mail, messages, calendar entries via subject, date range, To, CC, fields and add these mails in conversion process. Convert OLM to MBOX/ Exchnage/ Office 365: The advanced version of Kernel OLM to PST converter is capable of migrating OLM files to MBOX which can be used in Apple Mail, Thunderbird, Eudora, etc. Moreover it also supports conversion from OLM mailbox to Exchange Server. File Analysis Report: An amazing feature of Kernel OLM to PST is File analysis report. This helps the user to analyze the data efficiently. User can categorized the content in OLM file by Total item types, Mail flow density rate by senders and interaction between the users. 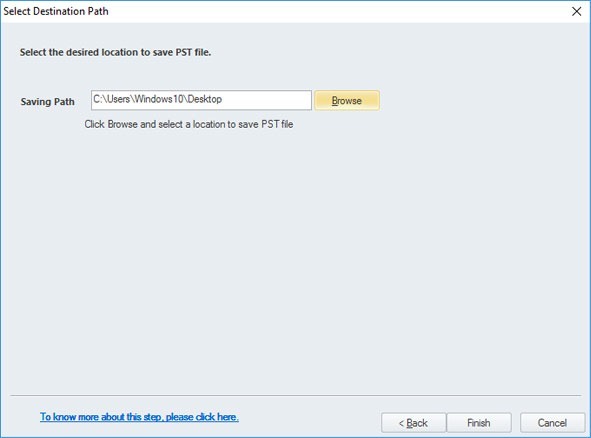 Compatibility and Window Support: The Kernel OLM to PST converter is designed in a manner that it is compatible with future version of MS Outlook i.e 2019. Individuals can use Kernel for OLM to PST converter with all versions of Outlook for Mac and Windows 10/ 8/ 7.